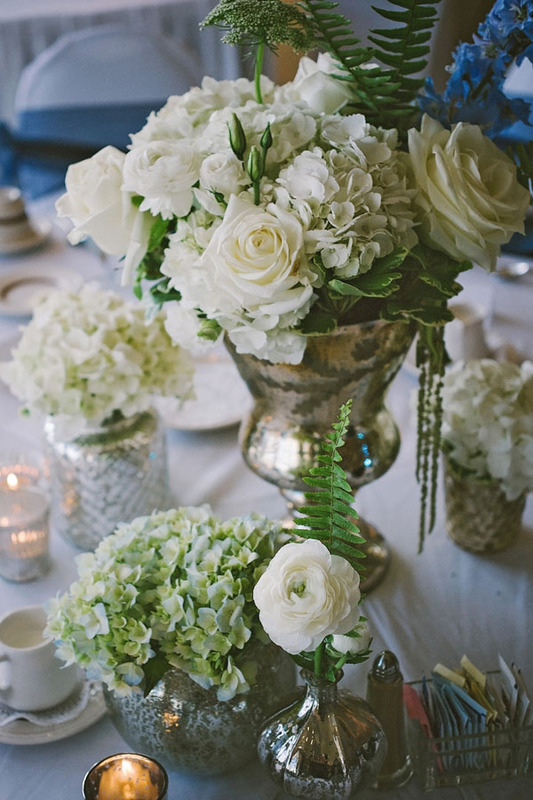 is a floral design studio specializing in weddings, special events, and regular, everyday flowers. With over ten years of experience, we are a fully custom design house. With unwavering attention to detail and a passion for beauty, no event is too big or too small. We had the most beautiful flowers at our wedding. They were absolutely gorgeous. Marissa understood my vision and chose flowers and created arrangements that were stunning. 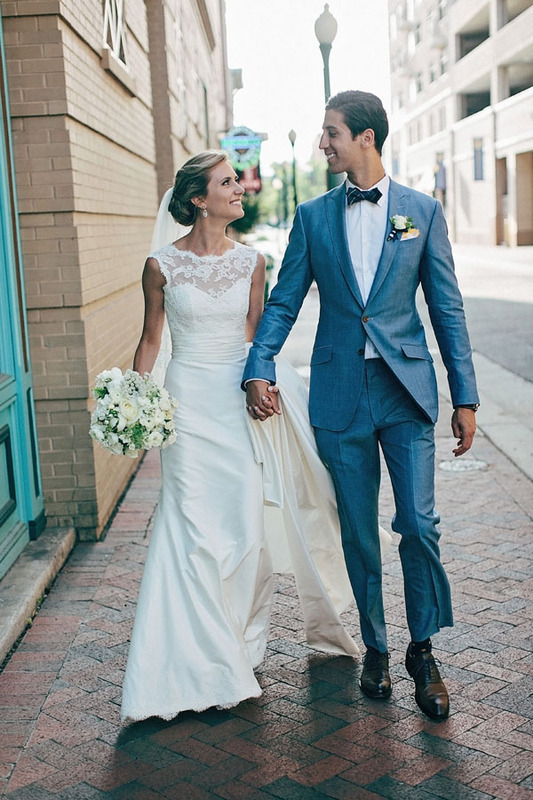 They flowers were so fresh that they lasted for nearly two weeks post wedding. My mother in-law has already informed her two daughters that when it’s their turn to get married they will be using Studio Posy. Can’t wait to see what she creates for my sister in-laws when their day comes. 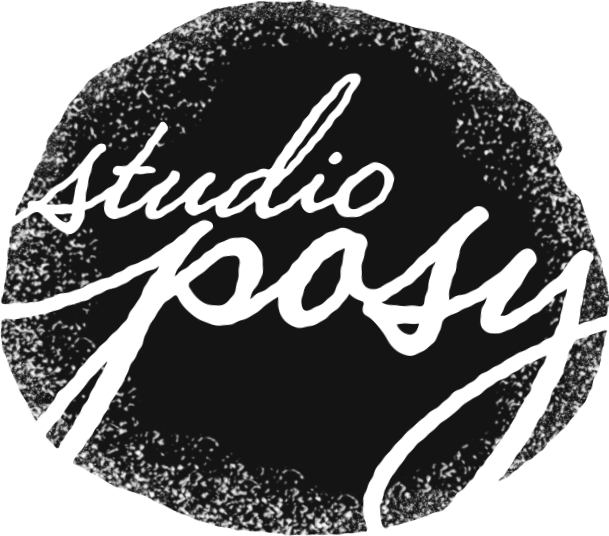 I absolutely loved everything about my experience Studio Posy. During my first meeting with the owner we immediately clicked – she understood my vision and inspiration perfectly. I felt 100% comfortable and confident in her abilities, taste and professionalism. I was blown away when my flowers delivered on the big day, my expectations were definitely exceeded. 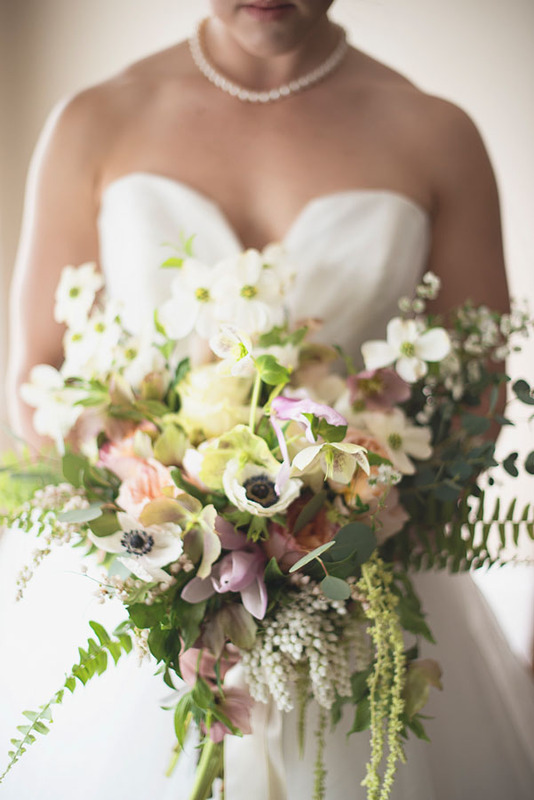 I highly recommend Studio Posy for all future brides! 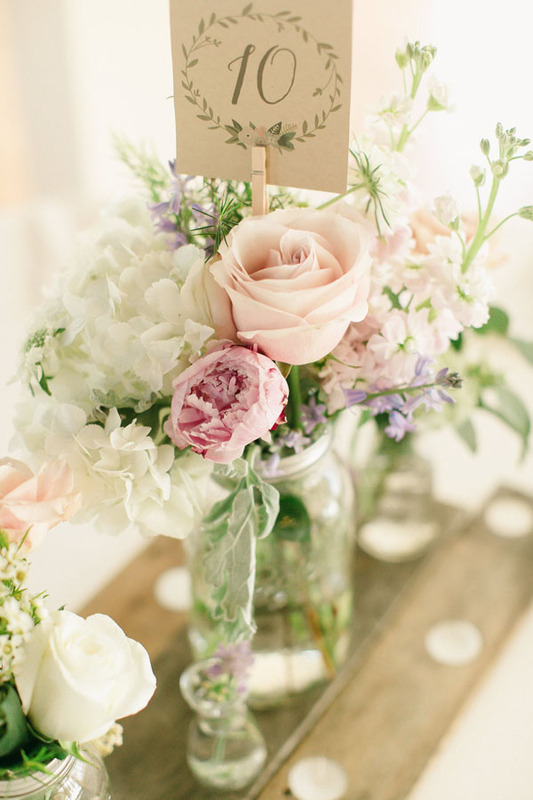 Studio Posy, in its brick and mortar form, is tiny shop located in Norfolk, Virginia. 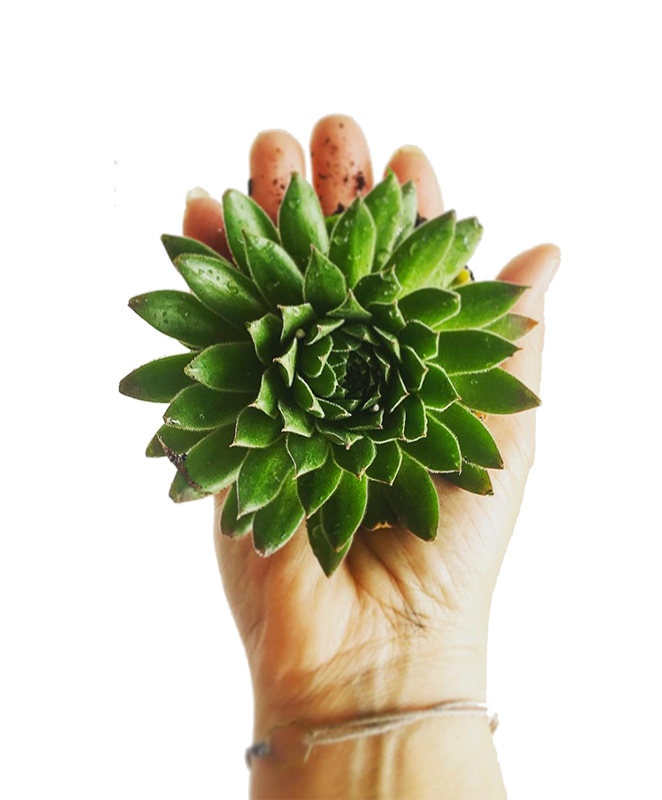 It is home to all of our terrariums, plants, and flowers, and is the location of our design studio. We usually have cut flowers on hand, but if you would like an arrangement or a terrarium made, kindly order 24 hours in advance. 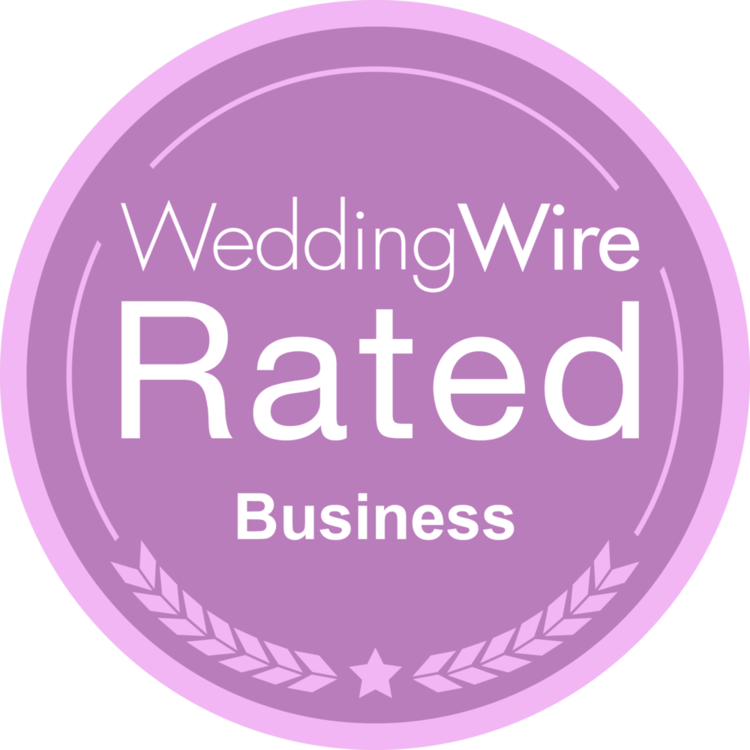 If you would like to meet for a bridal consultation, please fill out the bridal questionnaire, and we will be in touch.